Expect the unexpected in Oceanside, CA. 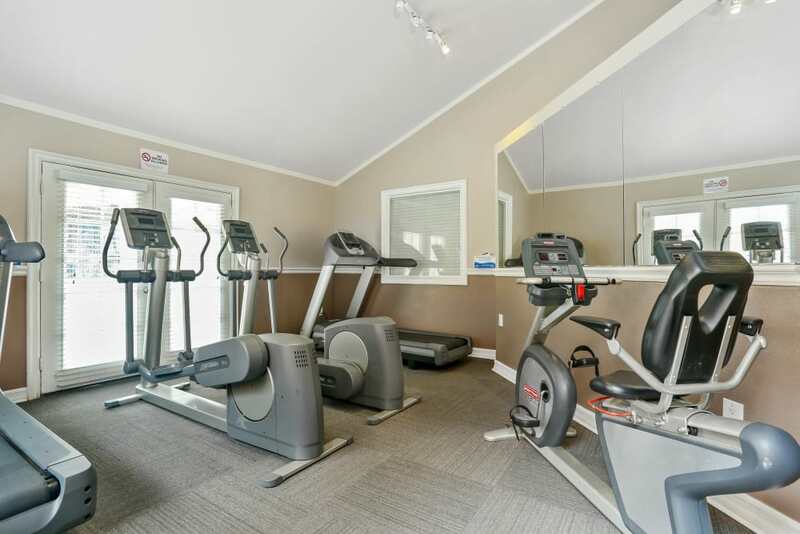 A quaint escape on a hillside overlooking the city, Shadow Ridge Apartments offers the very best in rental opportunities. 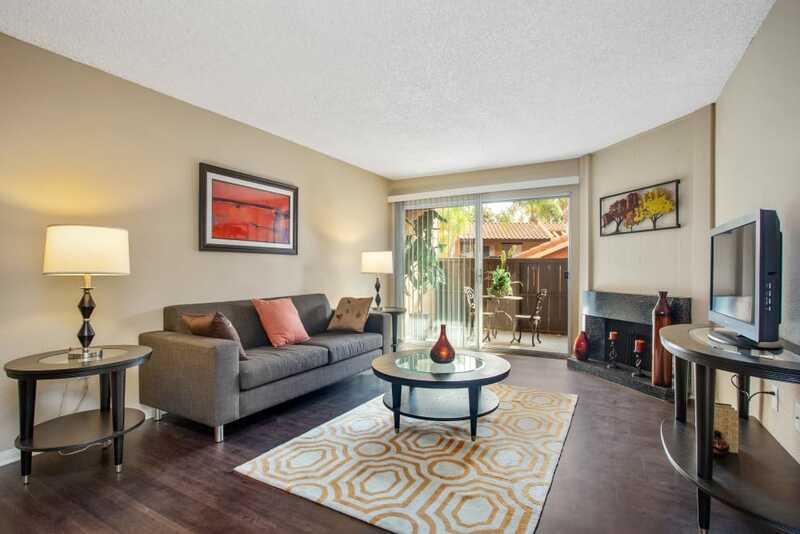 Large one and two bedroom apartments feature refined interiors with recent upgrades. Discover the benefits of an amenity-rich, gated community, just minutes from Oceanside Pier and Carlsbad Beaches. With easy access to great schools, shopping, and endless dining options, everything you need is right outside your front door. We know that extra apartment space makes a big difference. That’s why we designed each floor plan with ample storage and extra living and bedroom space. One and two bedroom apartments for rent range from 815 to 1,015 square feet. You’ll love having private access to the outdoors from your patio or balcony. 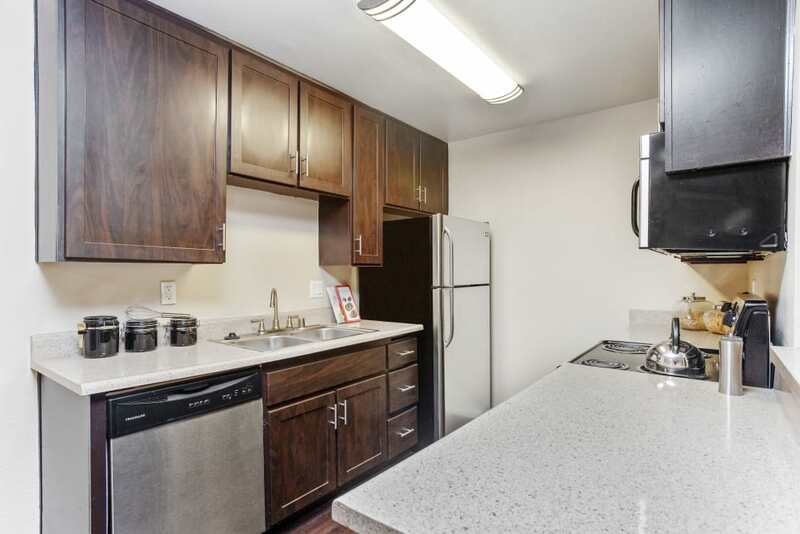 Every Shadow Ridge Apartments home has a separate dining area, oversized closets, and fully equipped kitchen. We look forward to welcoming your pet to Shadow Ridge Apartments. We are a pet-friendly community where all of our 1 & 2 bedroom apartment homes allow pets. Our pet deposit is $300 for any pet under 25 pounds and $500 for any pet over 25 pounds. Monthly pet rent is $25 for pets under 25 pounds and $50 for pets over 25 pounds. Please contact us for more information about our pet policy and breed restrictions. 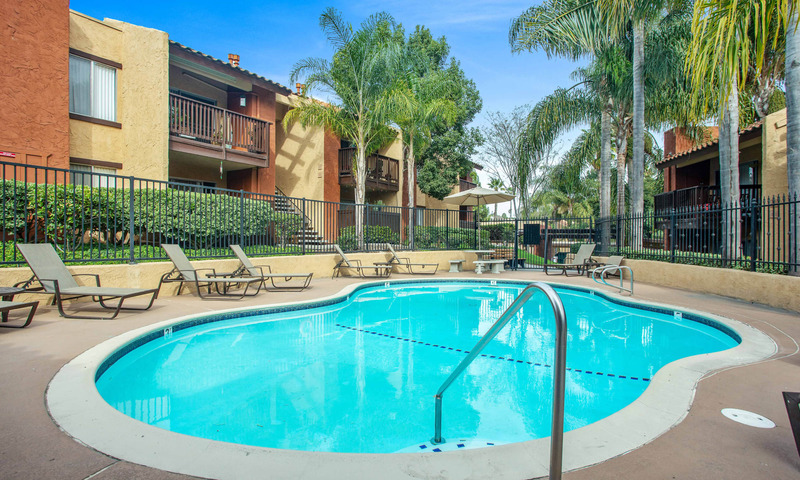 Enjoy superior amenities inside the gated community at Shadow Ridge Apartments. 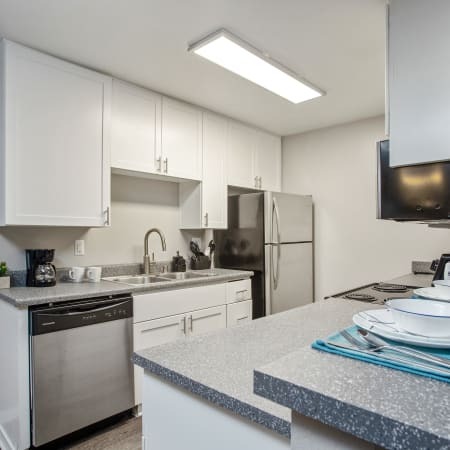 From a fully equipped, designer kitchen to striking wood-style plank floors, each home has the upgraded features you’d expect from a high-value Oceanside apartment. Take advantage of the ample storage space; many homes include a kitchen pantry, hall closet, or utility room. Join the community for year-round outdoor recreation. 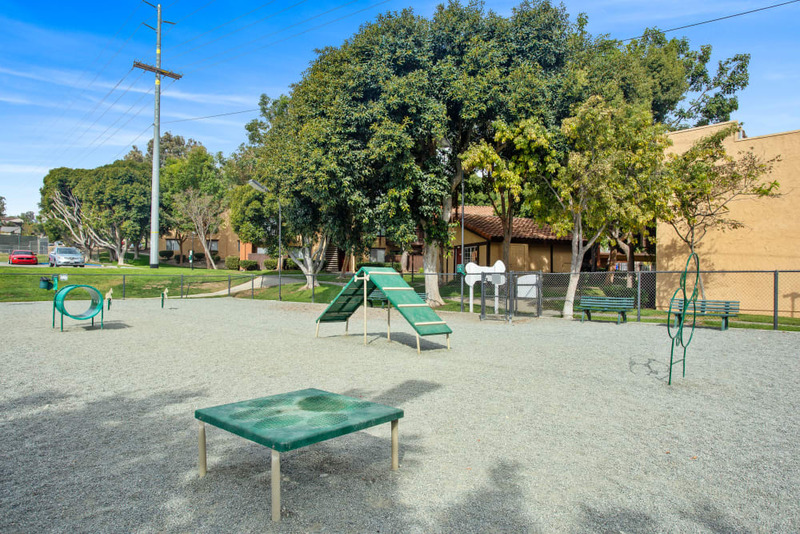 Activities for residents of all ages are at every corner of the professionally landscaped property. Play the best two out of three on the tennis court or spend a lazy weekend by the dazzling pool. 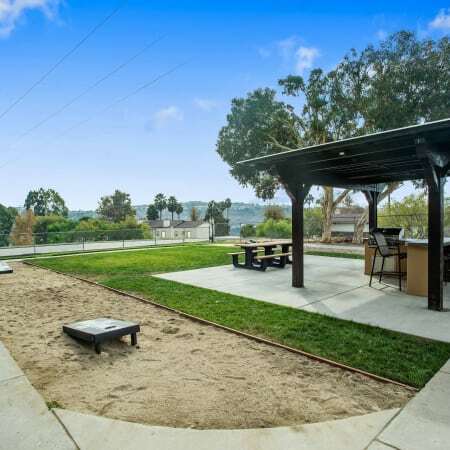 Enjoy grilling out under the brand new covered BBQ lounge while you play your friends in a round of corn hole! 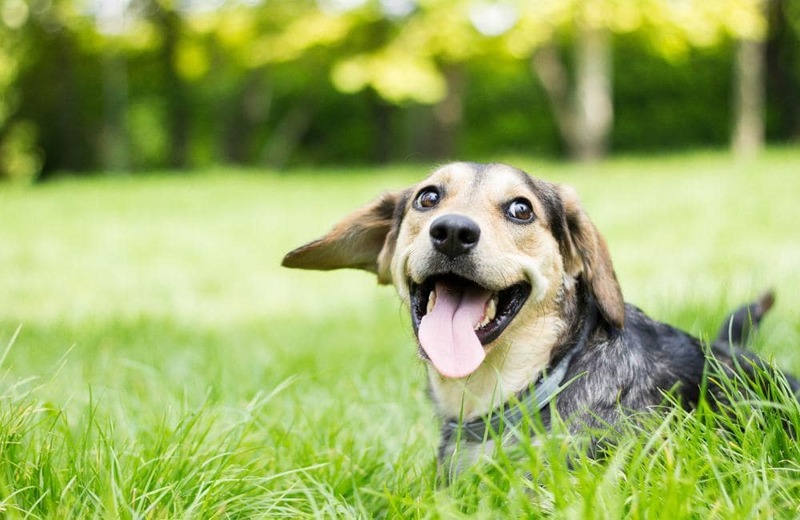 Bring your pets with you to Shadow Ridge Apartments, where they’ll enjoy an on-site dog park and neighborhood walks. Get to know us better by following Shadow Ridge Apartments on Facebook. We post photos and community news and invite you to do the same! 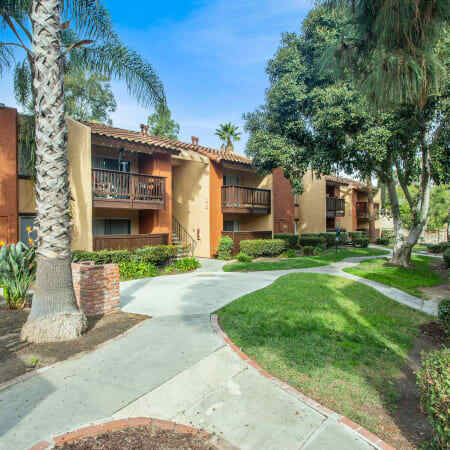 Take a peek at Shadow Ridge Apartment’s desirable community in Oceanside and then come see us for a personal tour. We would love to show you around the property and welcome you home.